Want a great way to help your kids focus less on themselves see the needs of others this season? Carlos Whittaker shares a great tip to help instill the value of serving, empathy, generosity, and compassion in your kids. Here is a practical way to invite other adults to speak into the lives of your kids at critical times. Here is a practical tip on how to parent on purpose and stay engaged with your children. When you date their desires, you can turn ordinary moments into monumental ones. 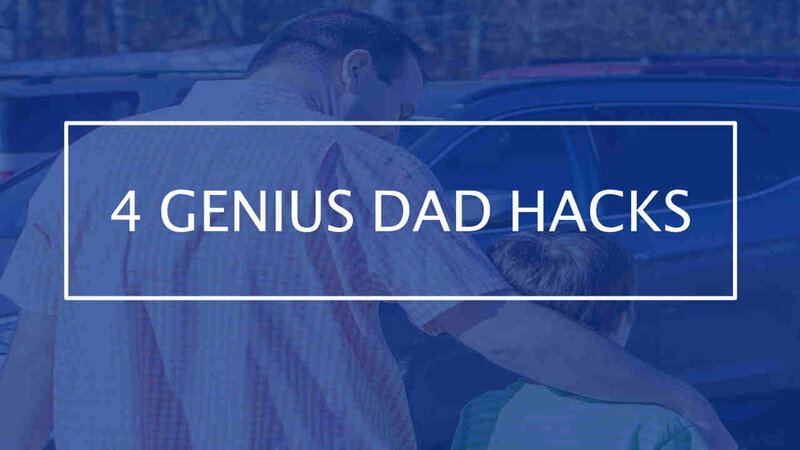 Here is a life-changing tip for dads who need help motivating their kids to do their chores. You'll never see them work so fast.